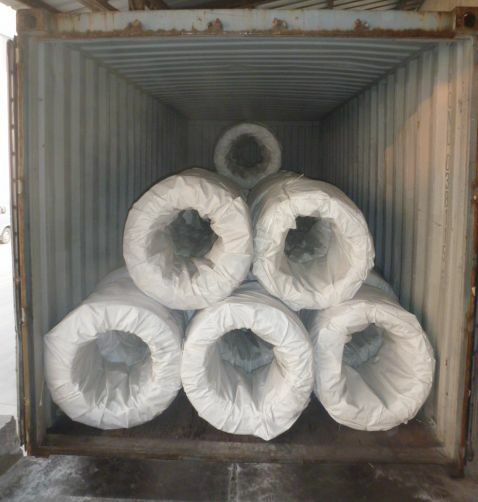 small roll:50kg/roll or your requirement. 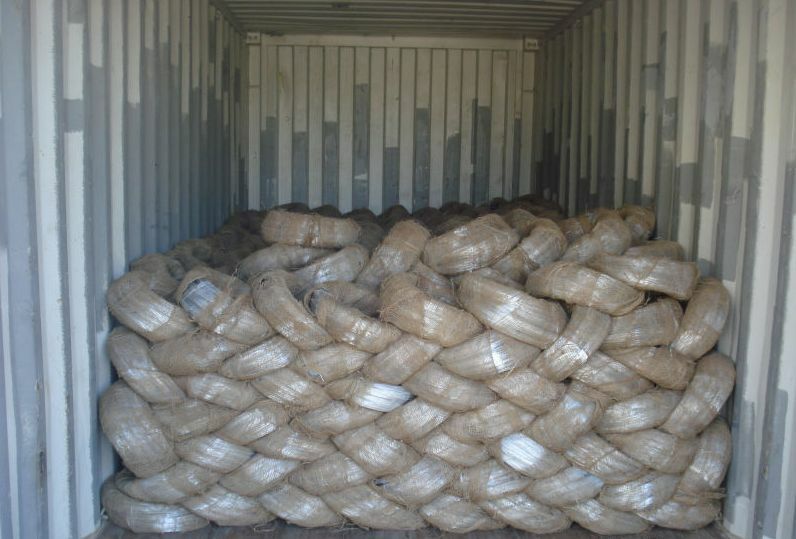 land size and 400+ company staffs at your services. 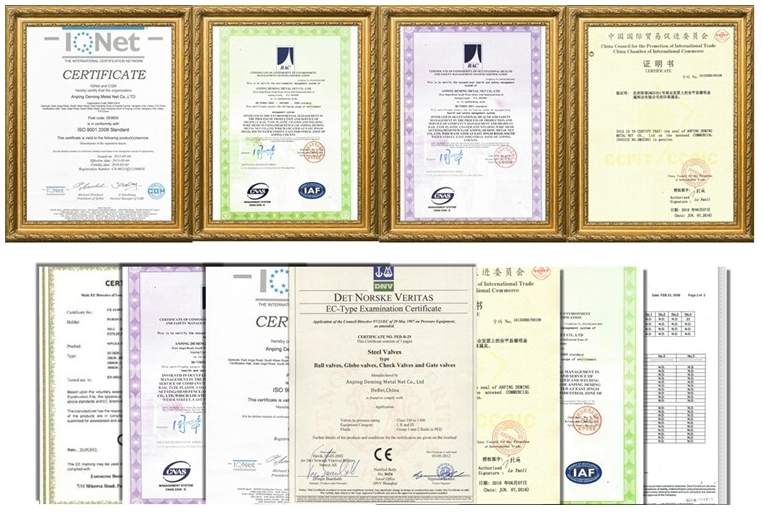 the certificate of ISO9001:2008, ISO14001:2004, health and safety management system GB/T28001:2001. Looking for ideal High Tension Steel Wire Manufacturer & supplier ? We have a wide selection at great prices to help you get creative. 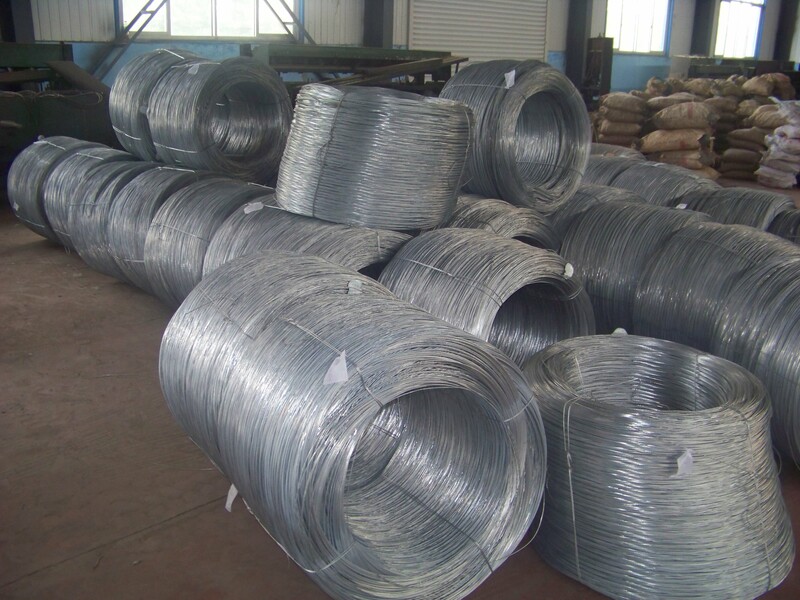 All the Zinc Coated Steel Wire are quality guaranteed. 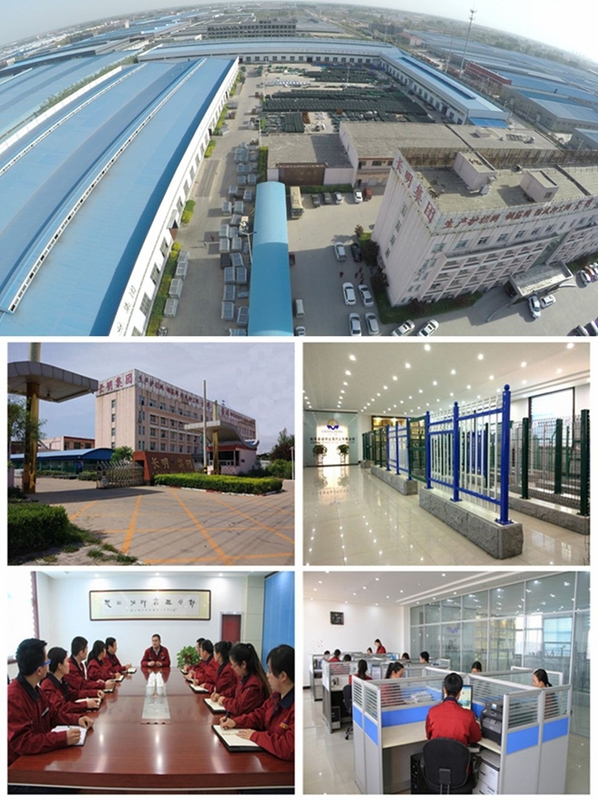 We are China Origin Factory of Heavy Zinc Coated Steel Wire. If you have any question, please feel free to contact us.